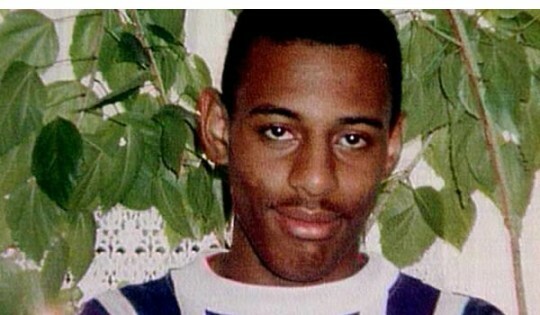 A tribute in memory of Stephen Lawrence. Not too much to add here then the words that are recited by George. 21 years today, unbelievable. Take it in and spare a moment to give thanks and condolences and know that there is still work to be done but there is strength in unity.